ISLAMABAD: The Federation of Pakistan Chambers of Commerce and Industry (FPCCI) has said China is a close ally and a trusted friend which should not be offended. The FPCCI said that any reservations over the China Pakistan Economic Corridor (CPEC) can be sorted out through negotiations, as public statements by top government officials blaming China for unfair agreements will be damaging for Pakistan. In a statement issued on Sunday, FPCCI President Ghazanfar Bilour said that the ministers should avoid making irresponsible and negative statements regarding CPEC agreements as it would be detrimental for the relationship with China and will hit our economy. He said that unjustified concerns raised by some ministers led commerce ministry and others to issue clarifications while opposition also criticized the immature move which amounts to backing the opponents of the CPEC. Ghazanfar Bilour said that China has always helped Pakistan; it has never acted as an imperial power and her aid was always without strings. Pakistan is not considered a safe country for investment as sportsmen and tourists from other nations are not ready to come, he added. 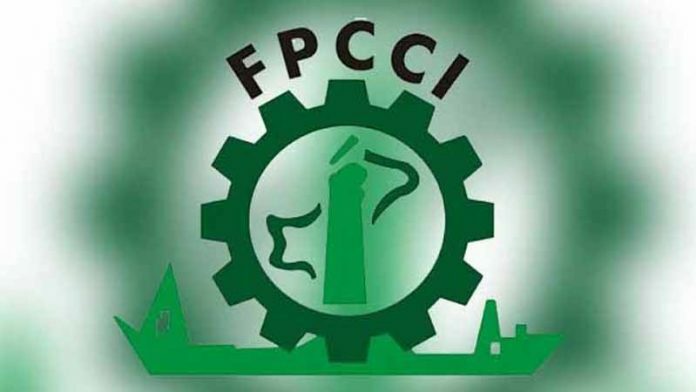 The FPCCI president said that law and order situation is not satisfactory, tax evasion and energy theft is rampant, government officials consider it a duty to milk business community while it stands at 147th position in the World Bank’s Ease of Doing Business ranking. The president of the apex chamber said that any country that invests in Pakistan has a right to earn the profit and use its own labour as our country is short of skilled and semi-skilled manpower.